Many linguists and logicians discuss the value of mathematical notation, develop systems of writing which makes language perfectly precise. They lament the fact that our language lacks a certain precision. 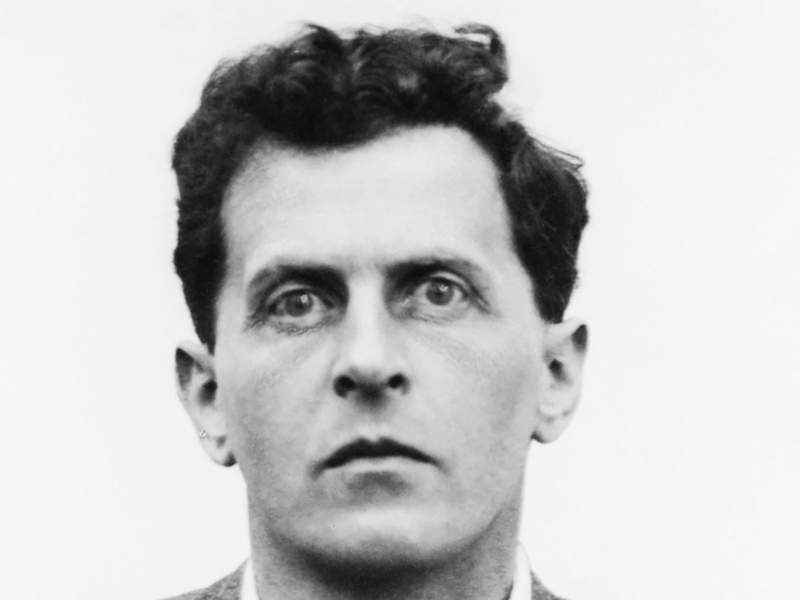 Wittgenstein argues that language should be exact and unambiguous, that every indeterminacy is a failure. But this is not the case. This belief stems from the idea that the world–the physical reality of the world–is perfectly logical. In truth, the world is irrational. Physical laws certainly govern it, and those laws are regular: they can be traced out, explained and understood. But innocents will still be killed, tragedies will happen to good people, and certain facts will remain incomprehensible to the human mind–not because they are not subject to laws rules, but because they exist outside the limits of human reason and perception. As humans, we can think only in a certain logical structure which is determined by language. But the world does not always fit that structure. So while the precision of mathematical notation is obviously useful for expanding the limits of human knowledge and working out more and more of the complex physical laws–indeed, there is even a wondrous beauty in these things–there is always something about the world which cannot be explained in this precise notation. The indeterminacy of language allows seemingly contradictory thoughts, multiple meanings to creep in to one proposition. And this represents a truth about our world, a truth about what exists outside of human comprehension. Metaphor says things that description could never accomplish. The parts of the world which do not fit our logical system can be accessed (though not understood) via the indeterminacy of language. And, of course, it can give a knowledge through the logic of emotion. Mathematical language can be beautiful and can give knowledge that can only be found through precision. But that does not make indeterminate language useless, or even problematic. Poetry can speak about things that mathematics cannot.